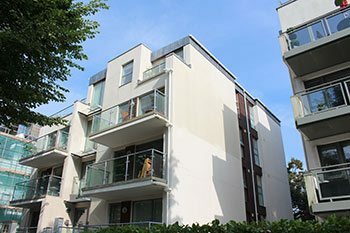 Searching For Render Cleaning In Newcastle Upon Tyne? Do you want your property to look like brand new? 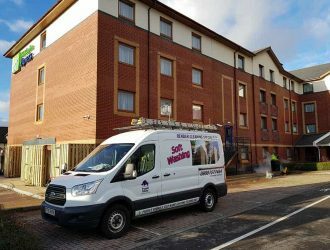 When you choose Purple Rhino render cleaning in Newcastle Upon Tyne you are in safe hands, we have been cleaning render on all types of buildings for over 30 years. 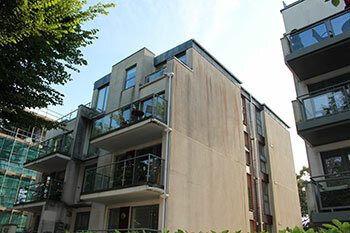 We are experts at transforming dull, dirty render back to it’s original beauty. With our expert team and specialist equipment, we will have your building looking brand new again in no time at all. For a FREE render clean patch test and a no obligation quote for your job, call us NOW at Purple Rhino on 0800 157 7484. 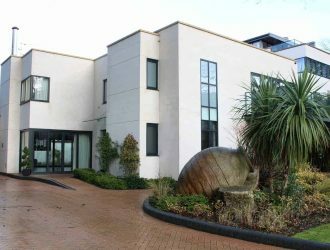 Whatever the render or the size and type of building we will clean it to perfection. 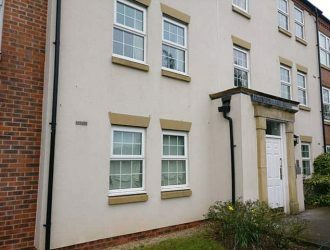 Our professional render cleaning team in Newcastle Upon Tyne, use the latest special soft wash equipment and steam at varying pressures, to ensure a thorough clean that will take your building back to it’s original look. 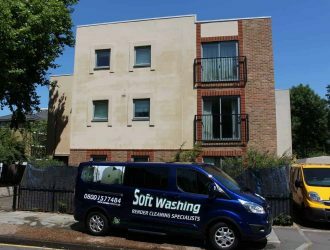 We DO NOT use pressurised water – only steam which ensures a gentle but complete clean and no damage to your render, whatever type. Where possible NOchemicals are used. Our soft cleaning systems use of steam cleans kills off the spores, to ensure that algae, moss and other organic substances are banished for good. We strongly advise you never to paint over your render. a.) 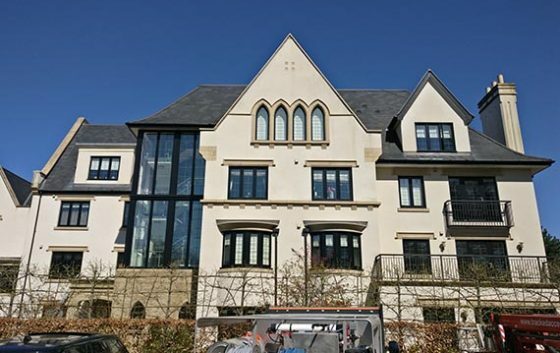 It is simply not necessary when you have a cost effective system like ours that will quickly and easily clean your render – putting it back to it’s original look in no time. b.) Painting over render will damage it for good. 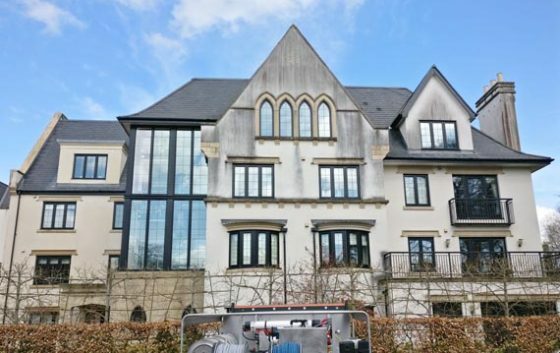 Our render cleaning Newcastle Upon Tyne team are all professionally trained. They will come to assess your building first to see how to tackle the clean. Your render will be given a test sample clean. If you’re happy, our team will start soon and complete the job in no time at all. Using the best equipment on the market. With no disruption to your business or home. 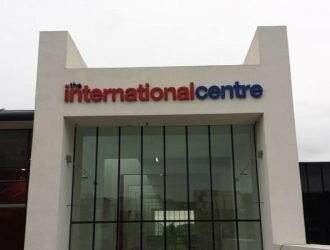 With remarkable results – your building will look brand new again! 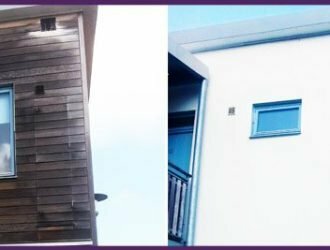 Purple Rhino render cleaning in Newcastle Upon Tyne are experts at cleaning all types and sizes of building. 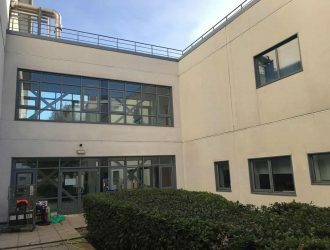 As well as being the favoured render cleaners of blue chip companies in Newcastle Upon Tyne, we also clean all commercial and residential builds from schools to industrial buildings, retail units and homes. With the driving wind and rain and unpredictable weather in the UK, render all too often ends up covered in unsightly moss, algae, dirt and pollution. Well now you don’t have settle for anything other than a brand-new look all year round! 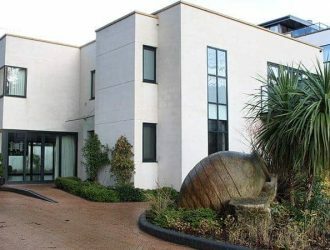 You won’t believe your eyes after a Purple Rhino render cleaning in Newcastle Upon Tyne. 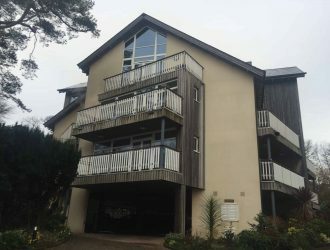 Your once grimy, discoloured render, will be shining and new and will stay that way. All at a great cost. So, don’t wait for more build up. Call us NOW at Purple Rhino render cleaning in Newcastle Upon Tyne on 0800 157 7484 for your FREE no obligation quote and to organise your FREE sample test clean.